Looking for quick and easy ways to relieve stress and boost your mood? Click the play button on the left. Feel the tension in your body release as you stroll along a tropical beach at sunset. Allow the uplifting music and soothing voice guide you to your own peaceful oasis all within a few short minutes. Want to go deeper and find the silence beyond your thoughts where your peaceful oasis is ever present?, Click the play button on the right. Be gently guided into the void-like space of your inner world to explore your multidimensional nature. 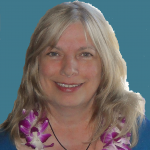 I invite you to read my journey from angry despair to profound peace and expanded awareness. Gradually, as I applied the Law of Attraction as taught by Abraham-Hicks and learned to be more often in the present moment as taught by Eckhart Tolle, I began creating my own peaceful oasis. And you can too. The transformation that began many years ago, led me to the loving Beings of Light who work with me now to create these powerful Guided Meditations. Each recording is infused with Cosmic Love and Wisdom and specifically designed to support you in finding the exquisite peace and harmony that lies deep within you. Find relief from your stressful day and move from frustration or anger to peace and joy with one of our short uplifting meditations. Or if you’re ready to explore your inner self more, relax and listen to one of the longer meditations. 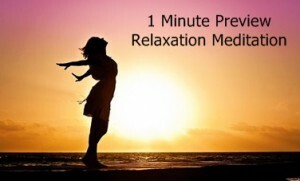 Ease your way into a happier, more fulfilling life as you sit comfortably in this moment with your eyes closed and listen to one of the free meditations we offer here. See for yourself what a difference just a minute of quiet time can make. What other people are saying: “I finally had a chance to listen to the Angel Meditation last night. It is SPECTACULAR!! AWESOME!! Unlike anything I’ve ever heard! Thank you, thank you, thank you. What a gift to the planet and all of us! I adore you.” G from Vancouver, WA. Read more Reviews. Join our Blog communities to receive the support of free monthly articles and updates. 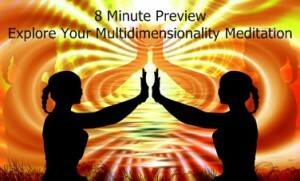 Take a look at Boost Your Mood blog and Multidimensional blog. 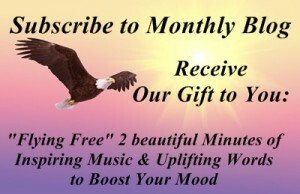 Enjoy our free gift to you: “Flying Free” uplifting meditation when you subscribe. 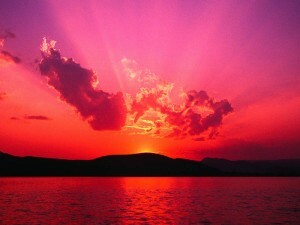 Read About and Preview All Guided Meditations. Buy Downloads.